Remote 80 ac. Hunting property. Off the Grid but with Phone close. Some of the sides are bordered by STATE land and on the North side is an additional 40 ac. 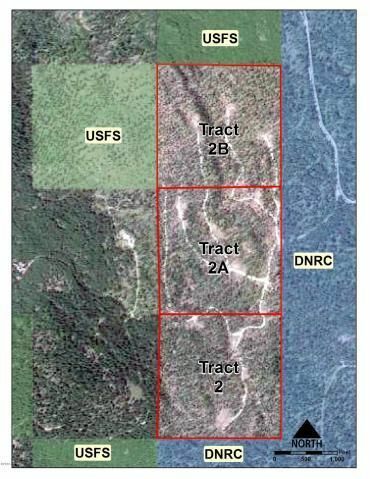 property for sale (three contiguous 40 ac parcels).